Marcelo&apos;s defending during last night&apos;s El Clasico Copa Del Rey semi-final first leg irritated a whole lot of Real Madrid fans. 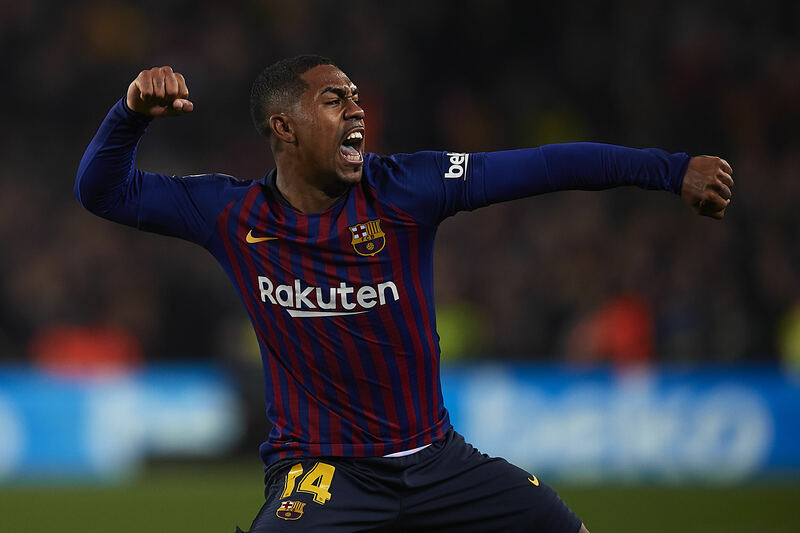 As we know, Marcelo is excellent going forward but defensive work is not the Brazilian&apos;s speciality and he provided us with another example at the Nou Camp for Malcom&apos;s equaliser. 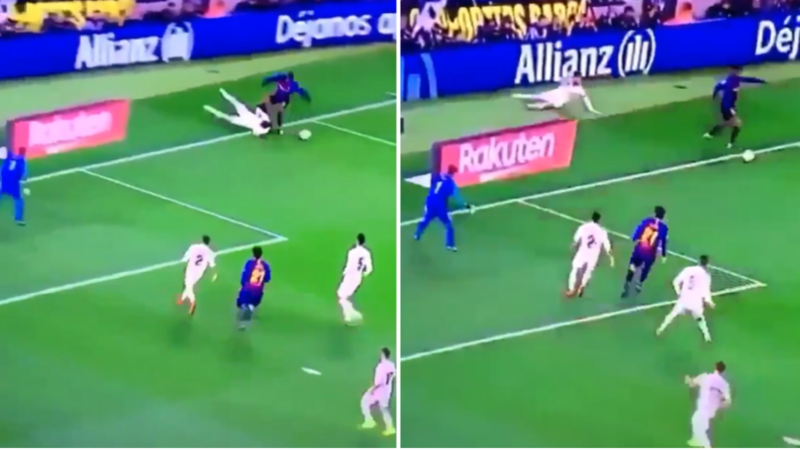 The goal from the Barca No.14 just before the hour mark could have easily been avoided if Marcelo wasn&apos;t so far out of position. 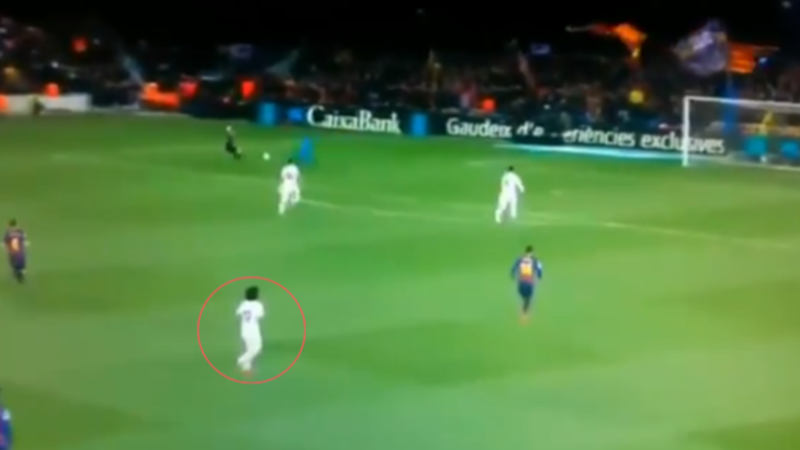 Playing high and linking up with the midfielders is part of his game but by the time he showed some effort to get back into the ball, it was far too late and Malcom had already sprung free. 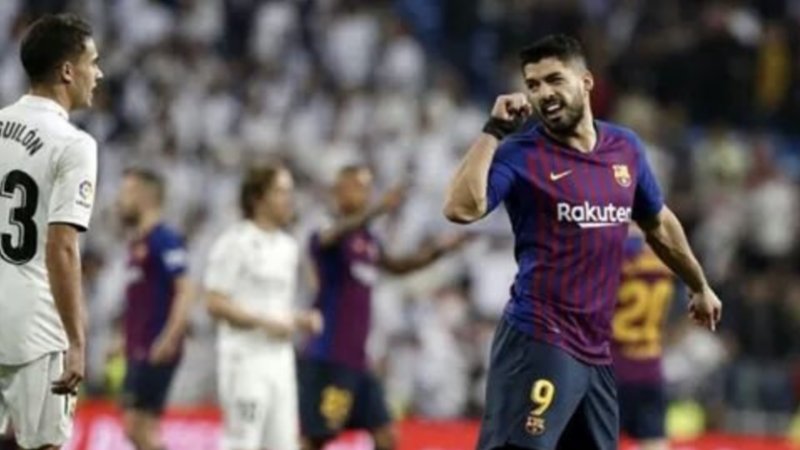 Sergio Ramos did brilliantly to keep out the effort from Luis Suarez but Malcom showed his composure and curled in his second goal in Blaugrana colours. One of the worst games I&apos;ve seen from Marcelo, has been awful defending (as often this season) and hasn&apos;t brought anything to the attack. 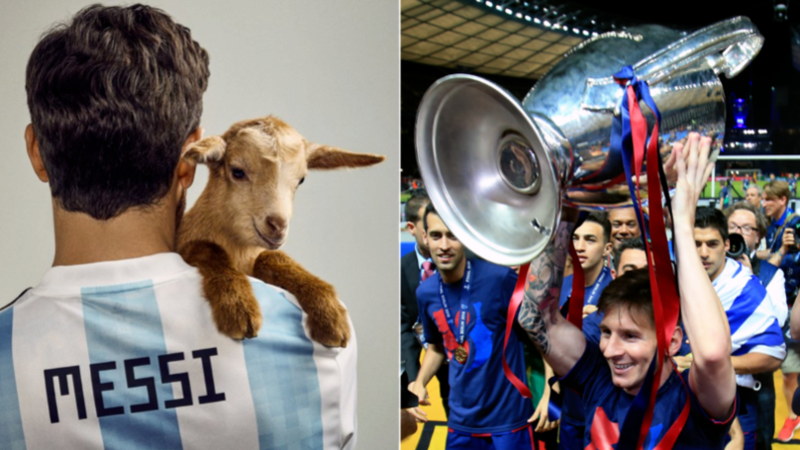 Reguilón deserved to start this match. Who else is tired of Marcelo&apos;s defending? I hate to say it but where was marcelo when malcolm scored? Is Marcelo Real Madrid&apos;s weak link at the moment and does he need a period out of the side?